Legislation introduced in the Georgia Senate Tuesday would expand the ability of state agencies and local governments to work with the private sector to finance and construct public buildings and infrastructure. The state currently is using public-private partnerships to finance and build toll lanes along metro Atlanta interstate highways and non-instructional buildings on university campuses, including dorms. The Partnership for Public Facilities and Infrastructure Act would expand so-called “P3s” to other types of state and local building and infrastructure projects. The Senate passed a similar bill by a wide margin last year, and it made it through a committee in the state of House of Representatives. But the measure didn’t reach the House floor for a vote. 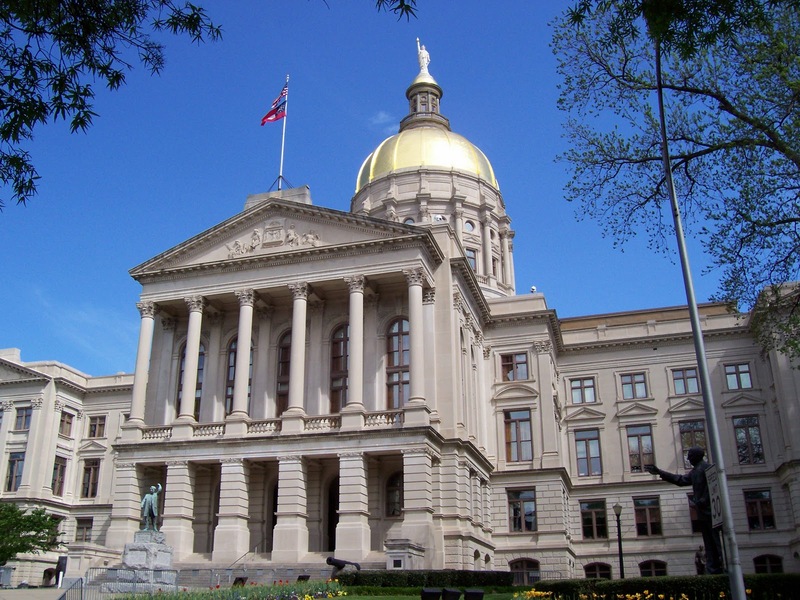 The legislation has been reworked to deal with concerns that came up last year over the handling of “unsolicited” project proposals, those coming from the private sector in the absence of a request for proposals from a government agency, said Sen. Hunter Hill, R-Atlanta, chief sponsor of both the 2014 and 2015 bills. This year’s bill would put time limits on the submission of unsolicited proposals by private businesses. As with last year’s P3 legislation, the bill would create a committee to establish guidelines for P3 projects. The panel would include members with expertise in architecture, construction management, engineering, finance and real estate development. Certain types of projects would be ineligible for selection as P3s, including electric generation projects, communications services and reservoirs. The bill is expected to be referred to the Senate Economic Development and Tourism Committee. This entry was posted in Headlines and tagged Georgia Senate, P3. Bookmark the permalink.